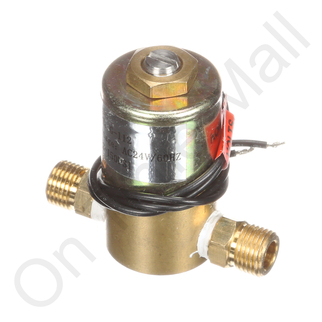 Autoflo Solenoid Valve 312024. Solenoid valve assembly for whole house humidifier. Operates on 24 volts AC. Solenoid was easy to installed and worked as advertised.